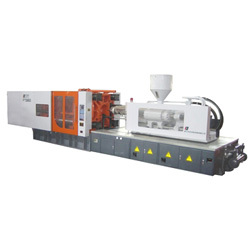 FT serial: this is the standard serial injection machine. It is mainly used negative rear angle dual-toggle clamping unit and full computer control and dual proportional load. It's the stable after more tens years excelsior research and producing. 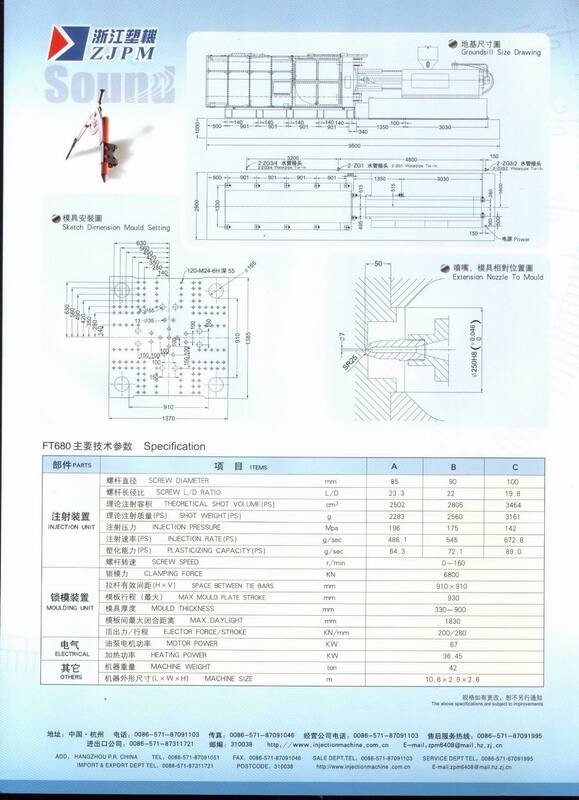 In the serial injection machine, there are several model injection machine has the honour of national important new production. Please see product explanation file.